For prospective tenants, we list our currently-available properties here. If you see something you like, just contact us to apply! Property Management is our speciality, and we are experts in the Auckland market. Learn more about our services here. It's easy, and you'll be glad you chose us to manage your properties. Just click here to arrange a meeting. Welcome to Renting Auckland – We are passionate about property. We are pleased to offer a personalised professional rental and property management service throughout the Auckland area, which is aimed at being both stress free and profitable for you, the property owner. Renting Auckland is a 100% owner operated business and being investors ourselves and with a combined experience of 20+ years, we understand investment property and will personally manage your property overseeing all aspects of the day to day management of your rental portfolio. 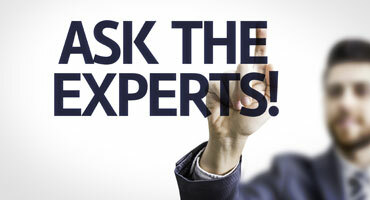 We are a dedicated property management company – we do not sell property – our sole focus is on providing practical expert advice in relation to your investment property and we would welcome the opportunity to discuss your requirements with you. 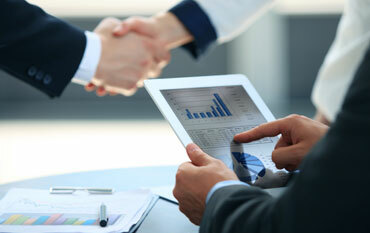 We know that your properties are among your greatest investments. To make them succeed for you, you need to keep them occupied, well-presented, and well-maintained. Contact us to discuss how we can help! Rental Appraisals. Auckland markets change by the month- we can help you stay on top of the market and know what you property is worth. WE WILL MAKE IT EASY! 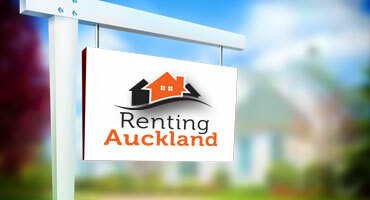 Renting Auckland understands that you are not looking only for a place to rent, but a place to live. We know how frustrating it can be when trying to view properties with everyone else during the weekend, so where possible, we will try our best to make arrangements for viewing when convenient during the week – just remember that we are required to give 48 hours’ notice if the property is currently tenanted so keep this in mind when requesting your viewing appointments. Click any news item for the full article. Property investors in the Auckland Council area will have to have a deposit of 30 per cent under new lending rules announced by the Reserve Bank. Landlords have expressed shock and dismay at 30 per cent rental property loan-to-value ratio (LVR) rules, saying tenants will suffer, rents will rise and Auckland rental properties will become more scarce. We are pleased to offer a professional rental and property management service throughout the Auckland area, which is aimed at being both stress free and profitable for you, the property investor. Copyright 2014 - 2018, Renting Auckland. All Rights Reserved. Website by Sygnal.